Diabetes is a common lifelong progressive disease that has an impact upon almost every aspect of life. 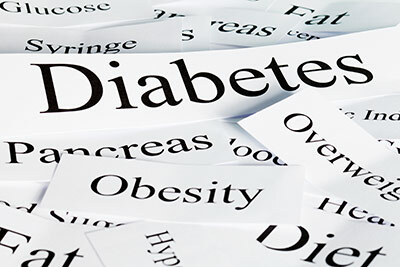 There are an estimated 3 million people diagnosed with Diabetes in the UK and an estimated 850,000 people who have the condition but do not know it yet. The burden on the NHS stands at approximately 9 billion pounds a year. Most of these costs come from treating the complications of Diabetes rather than treating Diabetes itself. This dashboard will help you deliver the best possible care to your patients in line with current standards and helps to reduce the cost of diabetic complications. This service is available on G-Cloud (SaaS or SCS) and GP Systems of Choice (GPSoC) Lot 2 frameworks to help make buying from us quicker and easier. Established in 1996, Health Intelligence is a leading provider of advanced information management solutions for health organisations in the UK. Our focus is on population based solutions that assist the NHS to improve diagnosis, promote prevention and deliver cost savings. Website built by Cyber Sushi Design.